Hello Puyallup Community, Christmas is only several days away! 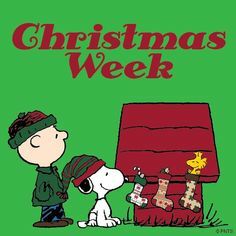 It’s the most wonderful time of the year and also a very hectic week for many. Are you feeling the anticipation that creeps in as Christmas day approaches? Last minute shopping trips, late nights wrapping presents, baking yummy treats, meeting up with family and friends, and getting ready for whatever this holiday season holds for you! Check out what is happening in the Puyallup community this week. Some of these events might help ease the load you carry during the holiday season. If you have not made it to The North Pole at the Fair, this is your last week to do so. Check out Santa’s office, library, Mrs. Claus’ Kitchen, Santa’s workshop, and Santa’s media den. These events will get your kids excited to leave a treat for Santa on Christmas even. You can also explore the Elf Village with a variety of interactive activities. If they are enjoying the activities at the fair, take it to the next level and check out the live reindeer at Watson’s Greenhouse in Puyallup. Your kids will not forget these Christmas experiences. Will your kiddos be able to hear Santa on the rooftop this year? Will you be tracking Santa as he makes his way around the world? Feeling stressed about wrapping gifts? The South Hill Mall has gift wrapping stations where you can get this done. If you feel like making good use of your time and giving to a good cause, stop by and get your gifts wrapped. This service runs through Christmas Eve. If you need last minute gifts, check out this gift guide. Check out the deals and promotions at the South Hill Mall. Another great place to find gifts or to spend a family day out is at Sunrise-Village on South Hill. They have many restaurants and shops to explore. Check out the Job Club at the South Hill Public Library Friday, December 23, 20161:00 PM – 3:00 PM. Learn from other job seekers in this casual yet informative group. Get employment tips and support in your job search. This event is sponsored by WorkSource. As you are rushing around finishing last minute errands, keep an eye out for food collections at local grocery stores. They are always looking for donations around this time of year. 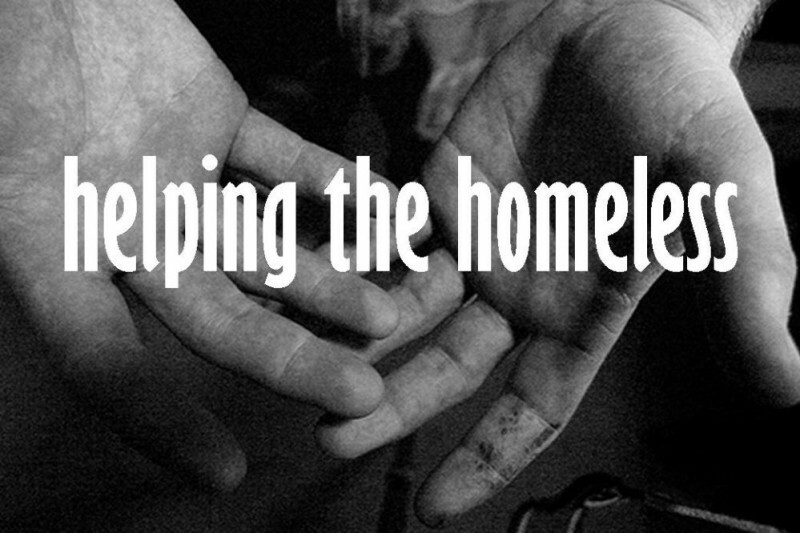 Those who are less fortunate and don’t have the extra money to spend will be thankful for your donation. 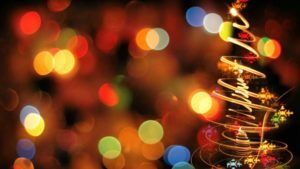 With so much abundance around this time of year, it is always important to keep a healthy perspective and help others where you can.The South Hill Mall has a whole section devoted to giving back on their website. Click here to see where and when these are. The Fish Foodbank is also accepting donations. With the rush of the holiday season, we hope that you enjoy time with loved ones. The smell of fireplaces, apple cider, hot chocolate, Christmas trees, the sound of soft and cherry classic holiday tunes in as background music, driving past lights that are hanging from houses, impressive tree decorations, the race from the car to the door to escape the chilly weather. All of these things remind me of Christmas. Whether you are staying local or traveling afar, we hope you have a very Merry Chrismas and joyous holiday season. For more about events happening in Puyallup check in with us next week!